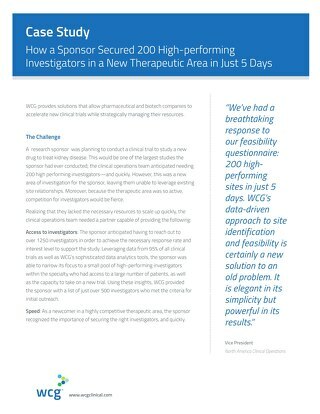 The protocol design for this pivotal study required extensive pre-enrollment sleep studies, followed by multiple visits involving additional sleep studies that reduced sites’ available bandwidth for screening and consenting new patients. 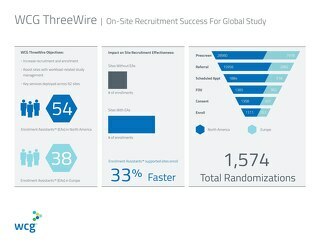 ThreeWire created a comprehensive enrollment solution involving media outreach using radio, print and web advertisements that directed respondents to our Patient Interaction Center® for prescreening. In order to reduce each site’s screening workload, we scheduled patient referrals to attend Community Health Talks® (CHTs), enabling patients and site staff to learn more about the study in an interactive environment, followed by the opportunity to schedule a site screening visit. 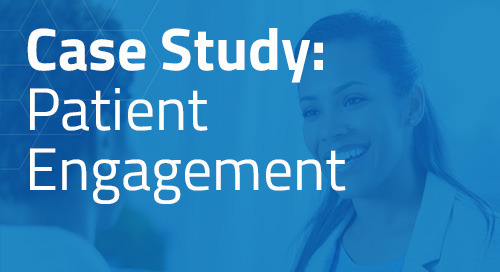 This dramatically reduced the one-to-one time normally needed for patient first office visits, while streamlining screening and consent processes at each site. 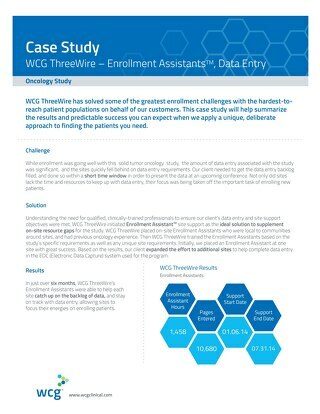 When enrollment closed, the media campaign had generated more than 12,000 responses and as the result of extremely complex pre-screening criteria, approximately 1,400 referrals. Over 1,200 were invited to a CHT with more than 900 attending. 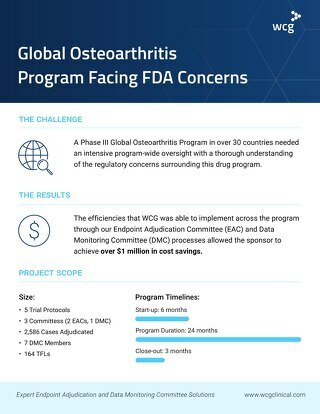 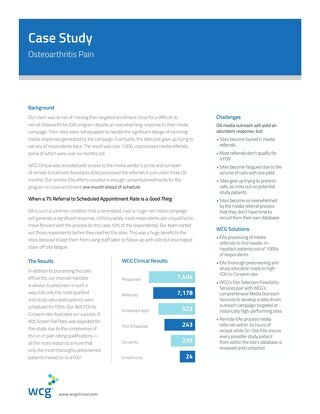 Nearly 850 patients scheduled first office visits, resulting in 440 consents and 72 enrollments of the total 115 needed to complete the study.